For more information about ongoing and upcoming classes, CLICK HERE. The Montessori Foundation is a 501(c)3 nonprofit organization dedicated to the advancement of Montessori education in the United States and abroad. The Foundation was established in 1992 to create an independent source of assistance, encouragement, and support for the international Montessori community. The Montessori Foundation works with the entire Montessori community, regardless of affiliation, as well as parents, educators, schools, and schools systems that are interested in learning more about the insights, research, and approach pioneered by Dr. Maria Montessori. 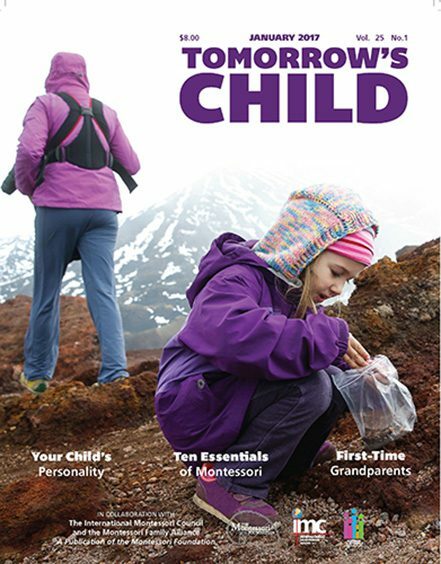 The Montessori Foundation’s first project was the creation of Tomorrow’s Child, the only magazine written specifically for parents with children enrolled in Montessori schools. Tomorrow’s Child is also enjoyed by Montessori teachers and administrators around the world. 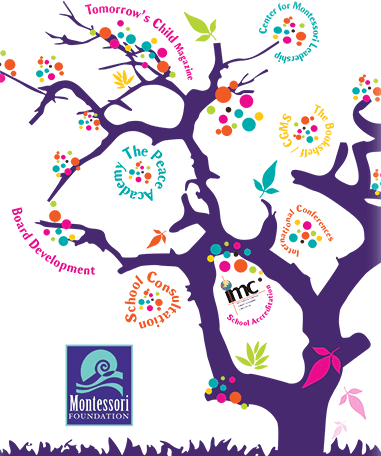 In the 22 years that it has been a part of the Montessori community, Tomorrow’s Child has developed a terrific following of more than 50,000 Montessori parents, teachers, and heads of schools in North America and abroad. We offer Montessori schools the opportunity to buy Tomorrow’s Child in bulk orders, at a significantly discounted price, to send home with families as part of their parent education program at an extremely affordable cost. Membership in the Montessori Family Alliance provides Tomorrow’s Child subscriptions for school families (digital and/or paper versions), individual memberships, and so much more. For more information about subscribing to Tomorrow’s Child, and giving your school access to all the resources of the Montessori Family Alliance, CLICK HERE. 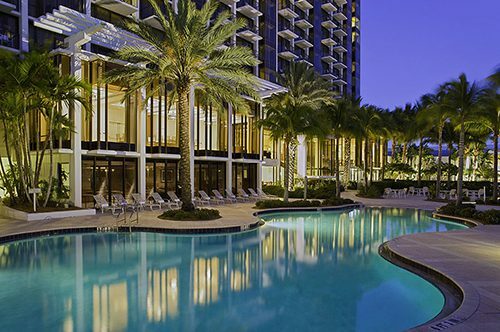 In addition to ongoing Leadership Workshops, we host an annual international conference every year in Sarasota, FL and other locations in the US and abroad. CLICK HERE FOR OUR 2017 ONLINE CONFERENCE BROCHURE & SCHEDULE. A young woman working at home on her laptop computer. Our Montessori Leadership Institute offers a broad program of in-depth and practical workshops and courses in Montessori leadership. We offer seminars on a wide range of topics, from school design to fundraising, recruitment, internal communications, and curriculum development. Our courses are offered in person and online. For a current schedule and more information, CLICK HERE. Our Montessori School Consultation Service provides a wealth of knowledge and experience. We work with boards, Heads of Schools, and faculties on all issues related to creating, managing, improving, and ‘growing’ a Montessori school. Our team of experienced Montessorians work with schools throughout the world. 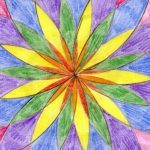 Become a member of The Montessori Family Alliance and ensure your subscription to Tomorrow’s Child and all the resources of this comprehensive website. 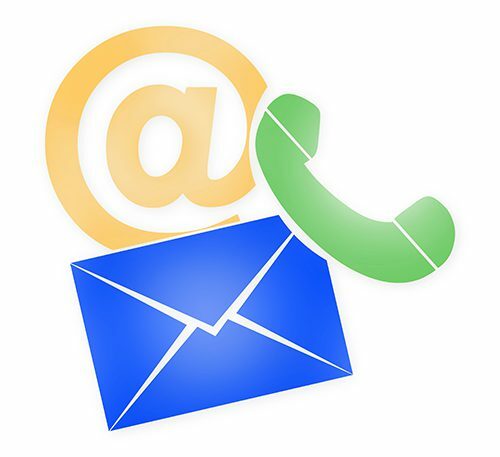 CLICK HERE to pick the subscription that best suits your needs. 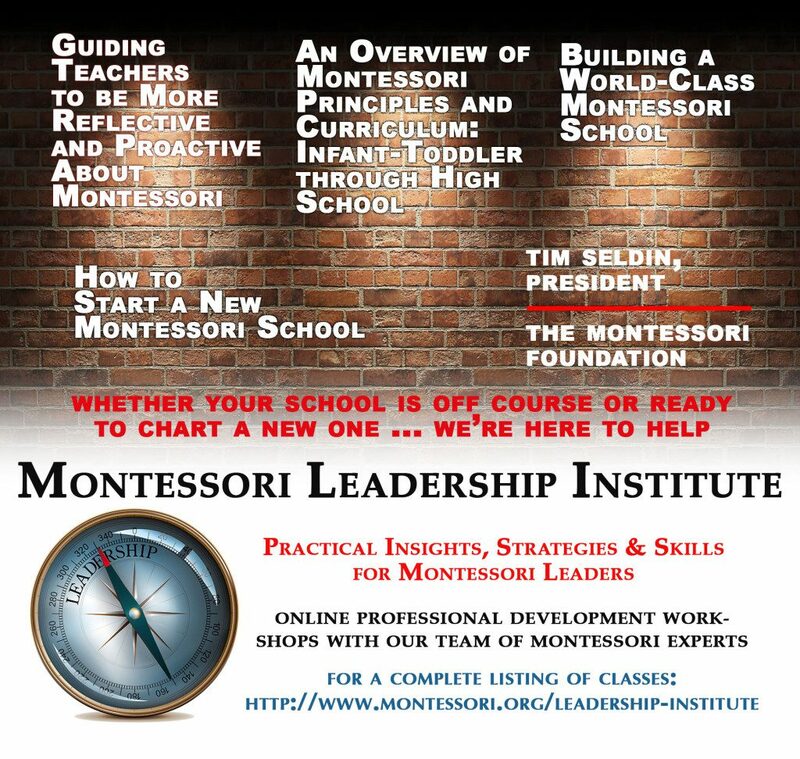 The Montessori Family Alliance (MFA) was designed to bring all the resources of The Montessori Foundation and The International Montessori Council (IMC) into one place, which would benefit all members of the extended Montessori community: parents, teachers, administrators, and adult learners wishing to learn more about the Montessori Method. The IMC has its own ‘wing’ on this website. Members of the IMC have access to all IMC-related material. They will also have limited access to posts and information that is Montessori Family Alliance material. While not everyone who is a member of the MFA may want (or need) access to IMC materials, IMC members are encouraged to consider becoming MFA members, in order to have complete access to the many benefits of complete access to the entire website. For example, School Membership in the Montessori Family Alliance provides Tomorrow’s Child subscriptions for school families (digital and/or paper versions). For more than twenty years, Tomorrow’s Child has provided an invaluable marketing resource to schools that provide it to their parents. The MFA also offers individual memberships, subscriptions, paper and digital options,and so much more. We have structured membership/subscription options to meet the varied needs of members of the entire Montessori community. For more information about MFA membership and/orsubscribing to Tomorrow’s Child, and giving your school access to all the resources of the Montessori Family Alliance, CLICK HERE.